Public education advocates and legislators are looking closely at the impact that a host of state tax creditshave on K-12 education funding as the next legislative session approaches. While many districts rely on the dollars they collect annually from individual taxpayers through tax credit donations to their schools, advocates hope to one day eliminate the need for such a funding mechanism. In fiscal year 2017, which ended in June, $440 million in taxes owed by individuals and corporations that would have gone into the state general fund were not collected because of tax credit programs, said Richard Stavneak, director of the Joint Legislative Budget Committee, a nonpartisan group that works for the Legislature. 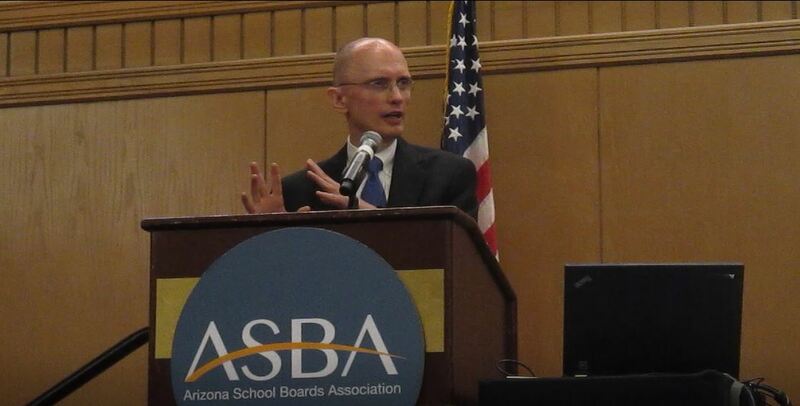 Stavneak spoke before a group of 300 public school leaders last month. Between 2016 and 2017, tax credits grew by 10 percent, Stavneak said. Public education advocates argue that tax credits impact the state budget by limiting revenues in the general fund, which directly affects the money available to fund public K-12 education and other priorities. “Arizona lawmakers have cut taxes and/or increased tax credits every year but one since 1990, costing the general fund. At the same time, our public schools are receiving more than a billion dollars less per year than a decade ago,” said Julie Erfle, spokeswoman for AZ Schools Now. 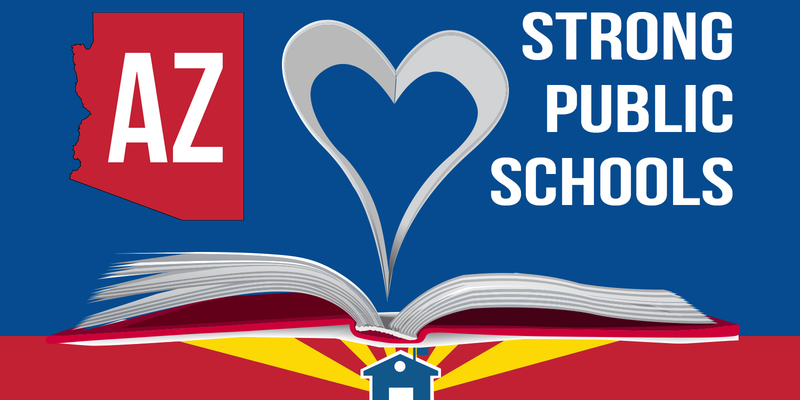 The group represents volunteers, teachers, parents, school board members, faith-based leaders and children’s advocates who are focused on the next steps to reinvest in Arizona’s public schools. Legislators are pushing for change, as well. “It’s a simple math problem. You can’t take away dollars and then expect to get more funding,” said Rep. Reginald Bolding, D-Phoenix (District 27), an advocate for increased funding for public schools. 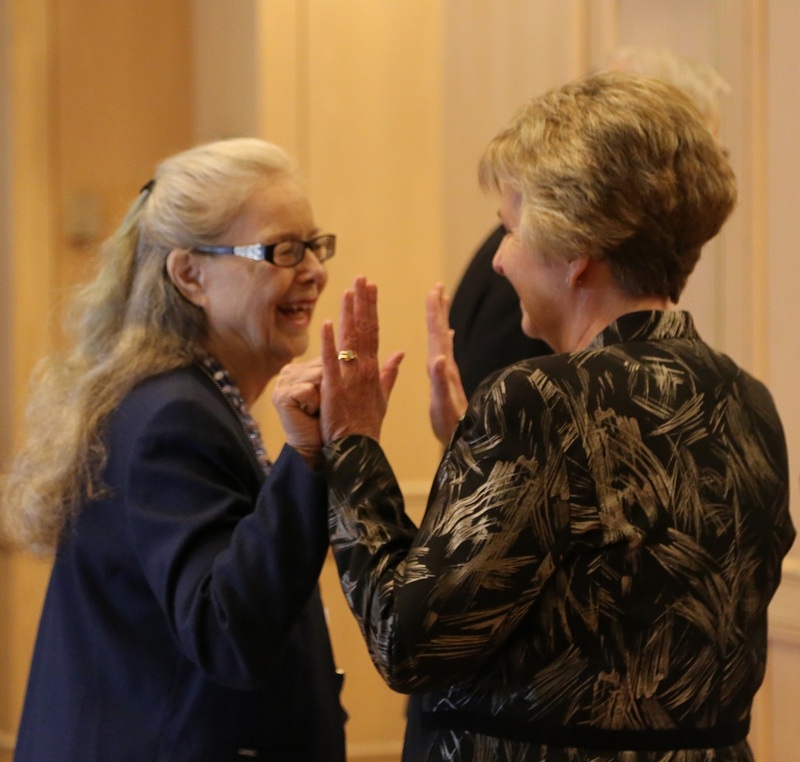 Bolding was one of six Republican and Democrat legislators who spoke at the same gathering of education leaders last month. Public schools received $46 million through a tax credit program for individuals and married couples filing jointly last year; however, that amount represents only 10.5 percent of total tax credits. Corporate and personal tax credits for donations to private school tuition organizations represent the largest share, at $161 million, or 36.6 percent. Corporate tax credits for research and development accounted for the second highest share at $109 million, or 25 percent. Tax credit donations are really important, and they are used to supplement many extracurricular programs for students, said Dr. Heather Cruz, assistant superintendent of Litchfield Elementary School District. “Adjusting funding to not rely so heavily on tax credits – that would be amazing. 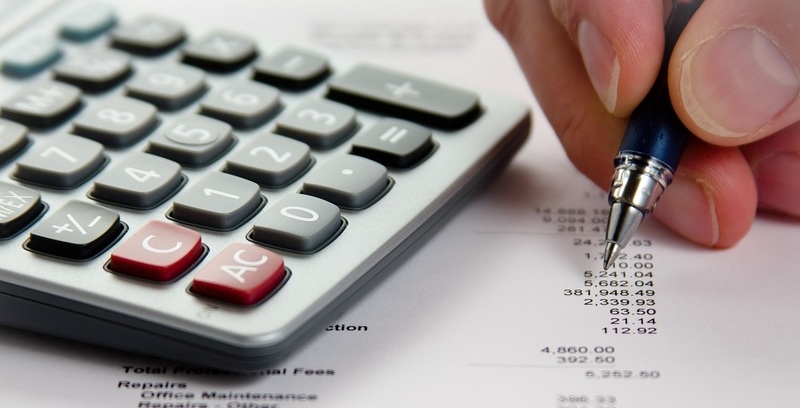 Any money that goes to tax credits gets taken out of the general fund, so it’s a hard balance. If we would fund public schools appropriately, we wouldn’t have to have tax credits,” Dr. Cruz said. Guenther said the district lets parents know they can pay for students fees to participate in sports and other extracurricular activities with the tax credit and includes a link on the district’s home page to the tax credit donation form. Even if funding for public K-12 schools increases, tax credits should stay, because they “give parents the right to put their money where they want,” Guenther said. But she’d like to see the limits match on public school tax credit donations and private school tax credit donations. “If we can give $2,100 to a private school, why can I only give $400 to my daughter’s public school? I’d like to see that evened out, allowing our taxpayers to put the money where they want at the levels that they want,” Guenther said. While public school, research and development, renewable energy/solar and other tax credits remained flat, private school tuition organization tax credits rose by $6 million, or 4 percent, and charitable organization tax credits nearly doubled, reaching $71 million. New employment tax credits increased $3 million, Stavneak said. Rep. Heather Carter, R-Cave Creek (District 15) said she believes Arizona legislators should review revenue priorities and look at tax credits, particularly the private school tuition organization tax credit allowed for corporations. Though the total is capped annually, Arizona state law allows that amount to increase 20 percent each year. “I can’t find another tax credit that’s inflated at 20 percent. There’s all sorts of other inflationary factors for a variety of other policies in statute, but this one stands out like a sore thumb,” Carter said. That means annual revenues the state would lose through the credit could be more than $600 million, she added. Rep. Lela Alston, D-Phoenix (District 24), said she’d get rid of all those tax credits, including the ones for public schools. “When you look at the amount of money going to local schools as opposed to private schools and in any variety of schemes, it’s just totally bad and unfair, so I say we get rid of all those tax credits,” Alston said. Alston said she believes school tax credits lead to inequitable funding, noting that the ability to raise funds varies among school districts throughout the state and among individual schools within a district. A campaign by the Maricopa County Education Service Agency identified these discrepancies and now encourages taxpayers to use an online tool to see which schools receive the least in tax credits and make donations to them. But a better solution to achieve greater equity would be to put those tax credit dollars back into the general fund where they would be part of all public K-12 schools’ per-pupil funding. 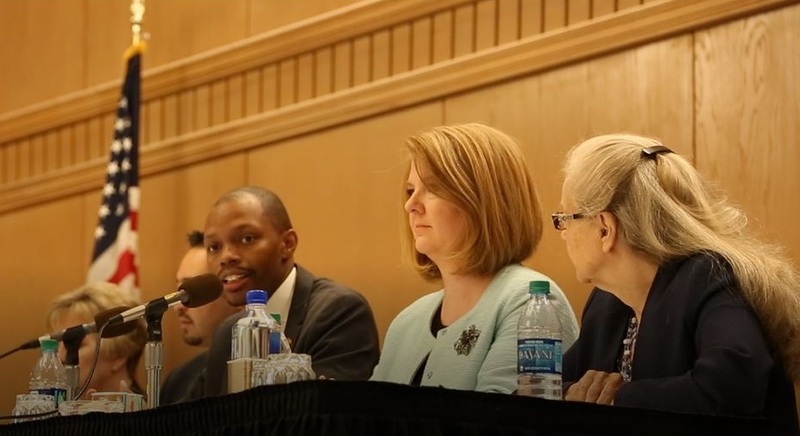 “We need to look at those inequities and allow every student in the state no matter where they live or what their circumstances the opportunity of being able to achieve a quality education,” Alston said.